Australia is surely one of the best countries on the planet to visit if you’re a surfer. No matter which coast you visit there is an abundance of fantastic surfing spots to explore. Here’s a list of some of the best surfing beaches in Australia! Queensland has some of the best surf beaches in the Australia, if not the world. 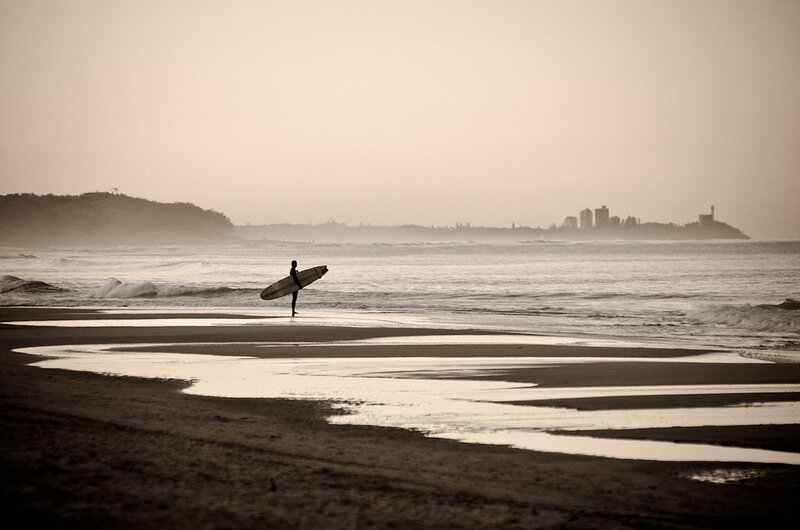 The Gold Coast has many surf beaches (no wonder there’s a place called Surfers Paradise! ), but there are also some top surfing spots further north. 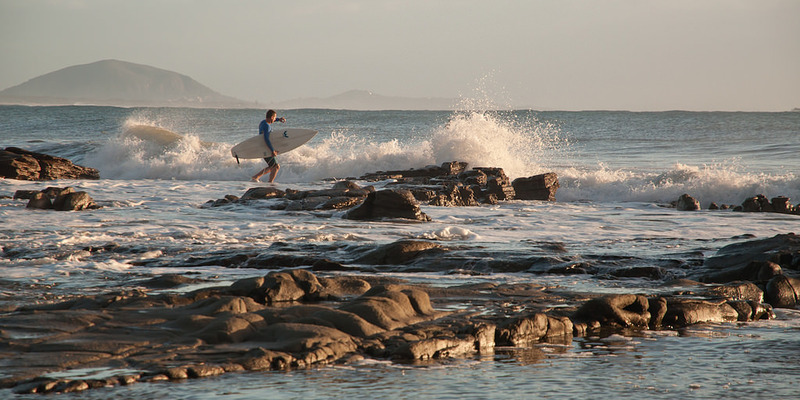 Noosa Heads is a great place if you’re looking to learn to surf. The waves aren’t too harsh, there are plenty of surf schools around and it’s generally not too busy. Stradbroke Island has some great spots, both on the north and south of the island. The beach off South Stradbroke Island, known to locals as “T.O.S.” (The Other Side) is one of the better spots, as well as Point Lookout at the north. Greenmount, Rainbow Bay and Snapper Rocks on the Gold Coast are collectively known as the “Superbank”. These three surf breaks are man-made, caused by sand dredging from the mouth of the Tweed River and can create some awesome waves. Given the right conditions, surfers can ride a wave for nearly 2kms! 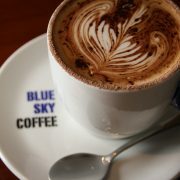 It can also be one of the busier spots on the coast, especially on weekends. Don’t be surprised if you bump into world champs Joel Parkinson, Mick Fanning or Steph Gilmore here. Burleigh Heads has some great waves, especially during big swell. Be careful around the rocks! Duranbah is right on the border with New South Wales, south-east of Point Danger. The waves here are consistently good, and it’s easy to see why “D-Bah” is a favourite with locals and pros alike. 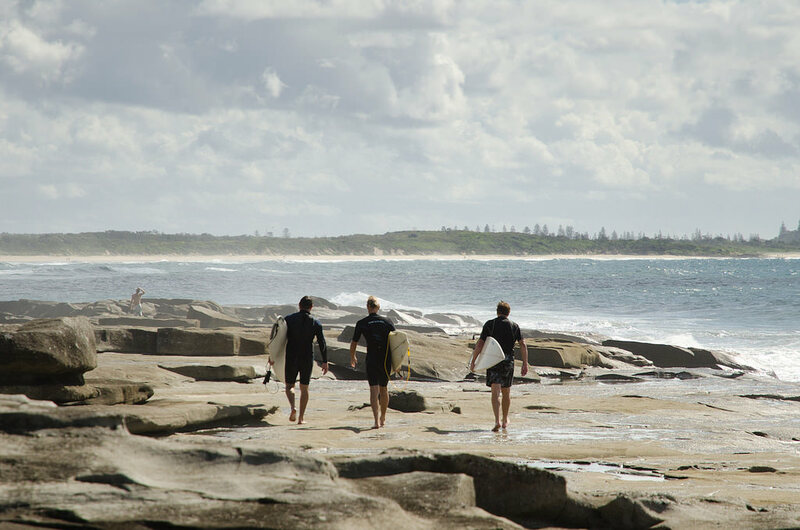 Angourie and Yamba on the New South Wales north coast offer thirteen surf beaches that will satisfy beginners to pros. Angourie Beach was the second National Surfing Reserve to be declared in Australia in 2007, and is the home to surfing legend Nat Young. Crescent Head, north of Port Macquarie offers some great spots along its 25km coast for beginners and longboarders. Boomerang Beach near Forster-Tuncurry is claimed as one of the best surfing locations in NSW. You can even swim or surf alongside dolphins at the northern headland. Not far from Boomerang Beach you’ll find Lighthouse Beach and Treachery Beach at Seal Rocks. If there’s a southerly swell, you’re in for some awesome surfing. Sydney’s Northern Beaches have plenty on offer for the visiting surfer. Between Dee Why Beach and North Narrabeen you’ll find the Long Reef Bommie – a must for any keen surfer visiting the area. The surf at Bells Beach near Torquay can rise to 5 metres, and is home to Australia’s oldest surfing competition – the Rip Curl Pro. Situated along the Great Ocean Road, Bells Beach is a recommended spot, even if just to watch the locals in action. 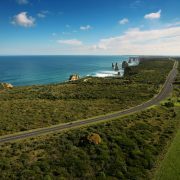 Phillip Island has some great beach breaks and point breaks, plus you can stay to watch the penguins! The Well offers a grinding reef break suitable for most experienced surfers. Take some time to get used to the wave, as it’s easy to get battered on the reef here. Jan Juc adjoins Torquay, with cold swell coming in from Bass Strait. It’s suitable for all surfers. When all the other spots aren’t performing, everyone heads to Jan Juc. 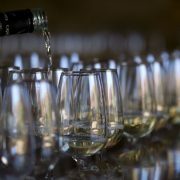 Margaret River – I know what you’re thinking… Margaret River is all about wine, not surfing! Yes, Margaret River produces world class vino, but it’s also home to some of Australia’s best surfing! 260km south of Perth, Yallingup offers some of the best all round surfing in the country. Further south you’ll find Surfers Point at Prevelly which offers up some crazy big waves. Not for the faint of heart! Secret Harbour, between Mandurah and Rockingham will provide you with consistent rolling surf, with plenty of spots good for beginners. 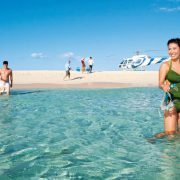 Rottnest Island, famous for its wildlife, also offers some great surfing action with many reef breaks. Esperance is home to one of the most talked about waves in the world – the “Cyclops”, yet few can claim to have surfed it. You can check out the latest surf reports, forecasts and surf cams at Swellnet. And if you’re looking for a new surfboard, have a look at BoardCave – you can use the Board Engine to find the right surfboard for you! as a possibly harmful web site in my internet browser opera. it. You could certainly lose a lot of site visitors due to this issue. Thanks for looking out for us Will. I’ve contacted Google and they’ve said all is good. be waiting for your further post. Wonderful article! Keep up the great writing.